New Pokemon GO Update is Live! 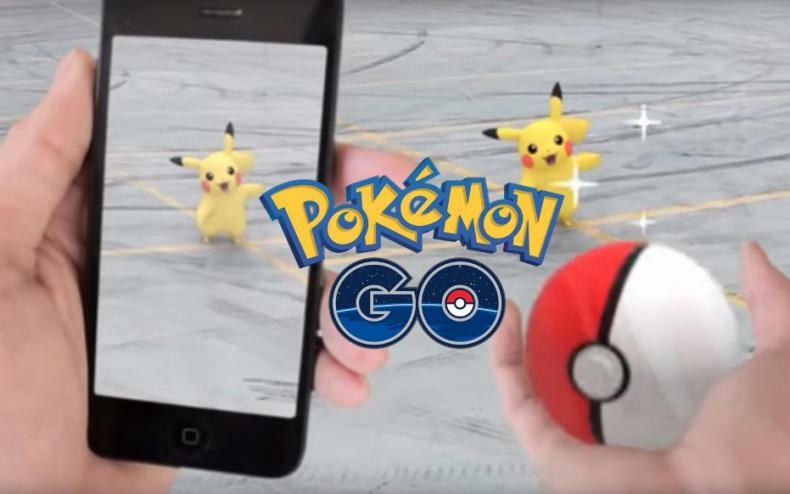 It has only been a week, but a new Pokemon GO update has hit. Version 0.41.2 for Android and 1.11.2 for iOS features a new special “Catch Bonus” that’ll earn you more opportunities to catch rare Pokemon, has now gone live. Niantic posted about this on their website last week. Also, you can now bring up to six Pokemon to friendly gyms, when you’re training, your enemies CP can be lowered so you’re not overwhelmed, Egg and incubator screens now update automatically without have you exit and return to the screen, evolution times have been decreased, and finally, several bugs have been fixed as well. 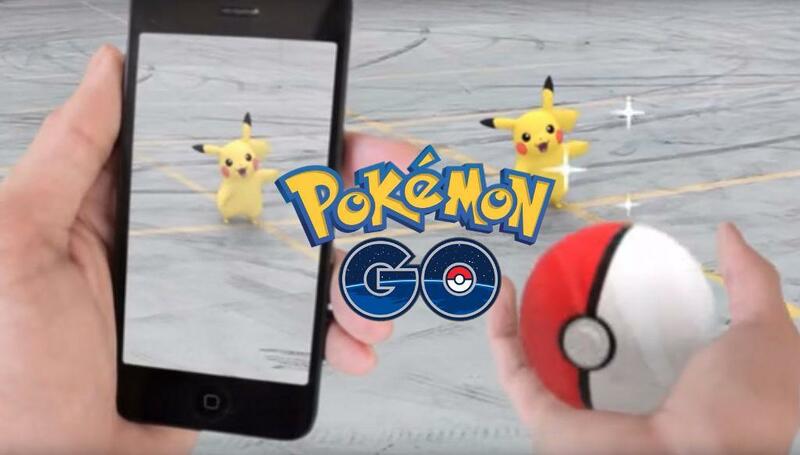 Pokemon GO Teasing Generation 4 Pokemon?